193 Lyle Street; Mineral Point, PA 15942. Take Adams Street in Vinco to Lyle Avenue. 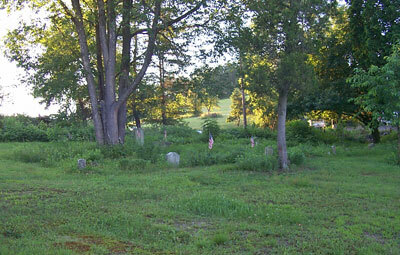 Cemetery is at the very end of the road on the left.